Born on 12th February 1950, Moulana Badruddin Ajmal is an industrialist, a businessman and a social worker. 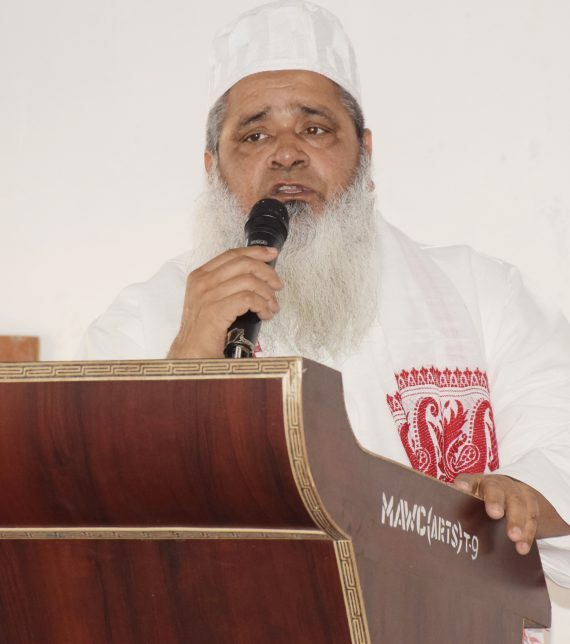 In 2006 election for Assam Legislative Assembly, he was elected simultaneously from two constituencies-South Salmara and Jamunamukh by a large margin of votes, and was also elected as the lead-er of the AUDF Legislative Party. He plays a Dual role in the organization apart from being one of the directors of Ajmal operations in India; his larger role encompasses managing all CSR (Corporate Social Responsibility) programs the organization runs in India.